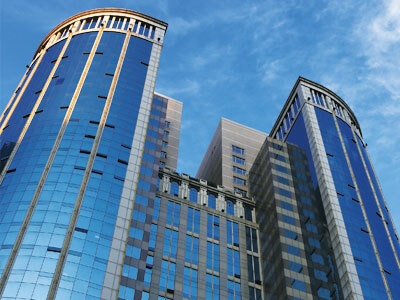 As part of a State led pilot reform of the modern day serviced city, Qianhai Shenzhen-Hong Kong Modern Service Industry Cooperation Zone has a range of grants and funds to support the development of four major industries, namely the financial industry, modern logistics, information services, technology services whilst further incubating other professional services-based production services industries. 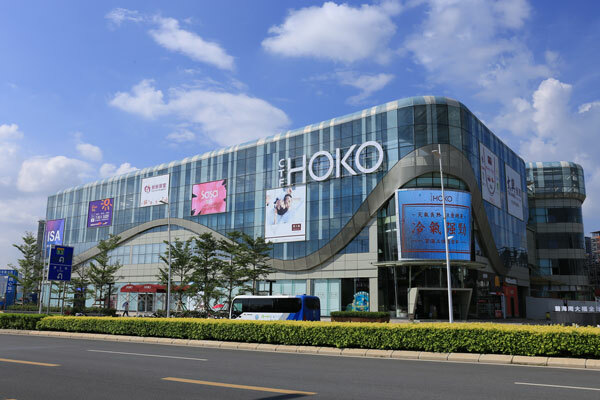 The State encourages and allows the Qianhai Shenzhen-Hong Kong Modern Service Industry Cooperation Zone to further develop and guide investment direction, manage investment projects, develop, and implement financial tax, as well as other incentives to expand and encourage business. 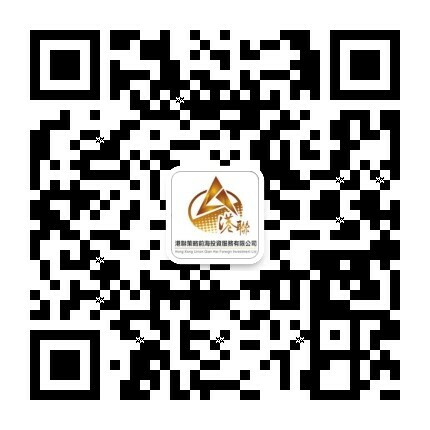 QSEZ seeks to expand and develop offshore financial markets, to promote the Shenzhen-Hong Kong capital markets, to promote the Shenzhen-Hong Kong insurance markets and to further strengthen the development of Shenzhen-Hong Kong cooperation to develop innovative financial institutions. QSEZ looks to develop a world class example of a city built using smart technology and green construction. As a lead facilitator in the industrial reform and sustainable economic development of the Pearl River Delta, QSEZ is one of the key leaders in the development of the modern logistics industry. With the creation of an innovative regional production center, cold chain logistics, automobile logistics, an international supply chain management center with supply chain service innovations, the development of shipping derivative services and world class logistics industry policies, QSEZ actively leads in the country’s supply of business management headquarters. 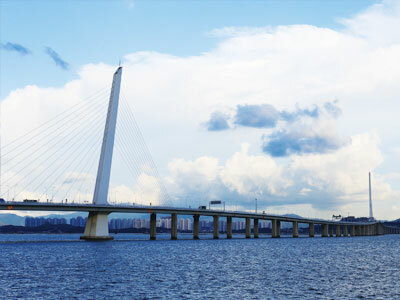 At the forefront of the development of scientific and technological services and professional services resources, QSEZ gives priority to the development of scientific and technological innovation, creative design, high-end consulting services and other professional services, such as: accounting, legal services, education, medical services and human resources services for the industrial reform and sustainable economic development of the Pearl River Delta. QSEZ encourages and supports the use and high-level development of information transmission and information content services. 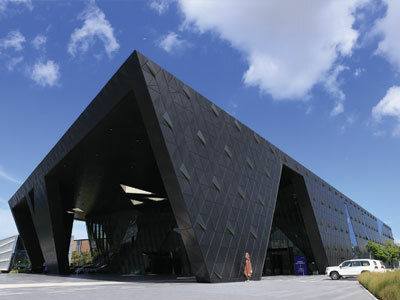 This helps build the South China Logistics Information Exchange Center, based in the Pearl River Delta, to make Guangdong Province the foremost logistics centre in the world. 15% corporate income tax rate. 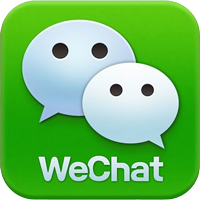 Eligible professionals who are employed in Qianhai are exempt from personal income tax. Qianhai has state support to establish an equity investment parent fund. QSEZ shall formulate relevant policies and measures to attract a professional, international workforce. 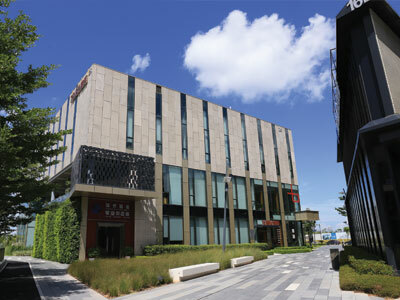 The QSEZ authority has the power to negotiate further incentives to attract foreign investment businesses that are in Qianhai’s preferred niches. Such as free or discounted rent for a period or time stated tax exemption. Located strategically in the Pearl River Delta with advantageous land sea and air infrastructure, not only is QSEZ located near to two international airports (Shenzhen and Hong Kong). 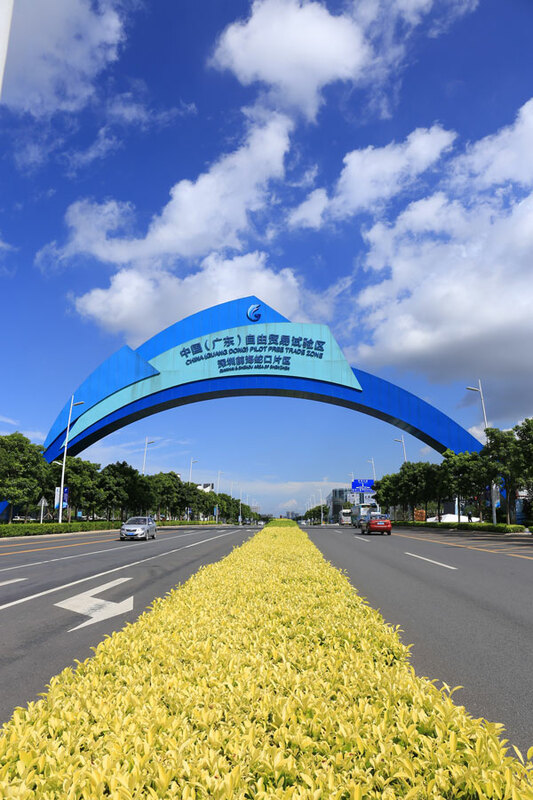 It also is across the river from Zhongshan, close to Shenzhen West Port, Shenzhen North Railway Station and Guangzhou – Shenzhen Expressway along the Yangtze River which gives QSEZ a strategic advantage for traffic. “Hong Kong Fast Track”: qualified Hong Kong enterprises can avail of the fast tracking of the normal procedures in the pre-approval stage. Moreover, Hong Kong investors may apply to the Market Authority for registration of business licenses and receive a foreign investment approval certificate from the QSEZ authorities. The QSEZ administration will issue a foreign investment approval certificate within one working day.